The world's leading internet entertainment service, Netflix, has announced the launch of several new foreign-language series. Peters specifically announced the launch of two new shows, Alma, from Spain and Ragnarok from Norway, which will begin production in 2019. Several other European shows are set to be aired in the later months of 2018, including 1983, (Netflix’s first original Polish series), Dogs of Berlin (German), Plan Coeur (France) and Baby (Italy). All of the titles will be available to all Netflix clients, in all of its 190 countries. 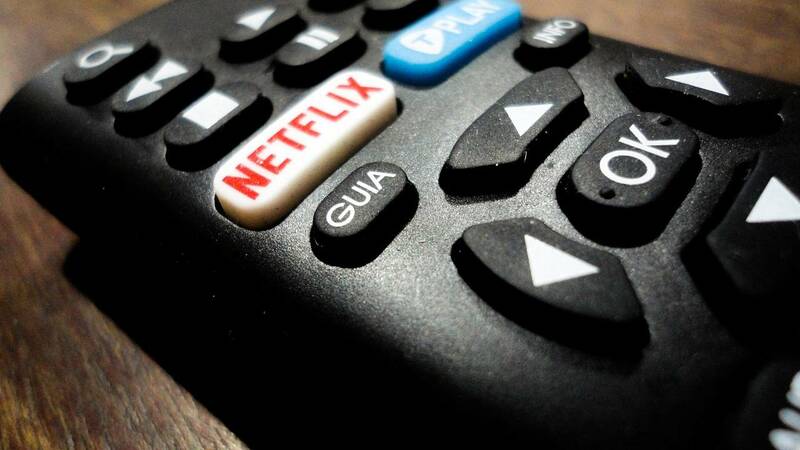 Despite its investment in European content, Netflix has spoken out against new EU plans to enforce subscription streaming services to devote a minimum of 30% of their catalogue to European works. In the company's latest earning's report, Netflix CEO Reed Hastings argued: "We'd prefer to focus on making our service great for our members, which would include producing local content, rather than on satisfying quotas". Peters also spoke to Euronews about other Netflix innovations in the pipeline, including how to make suggested content more adapted to the viewer’s situation. Using its wealth of information about what people like to watch on specific days of the week, Netflix will make adapted suggestions for a Tuesday night or a Sunday afternoon. “We want to evolve the product experience to capture more of that intentionality and be able to put the right content in front of you,” said Peters.